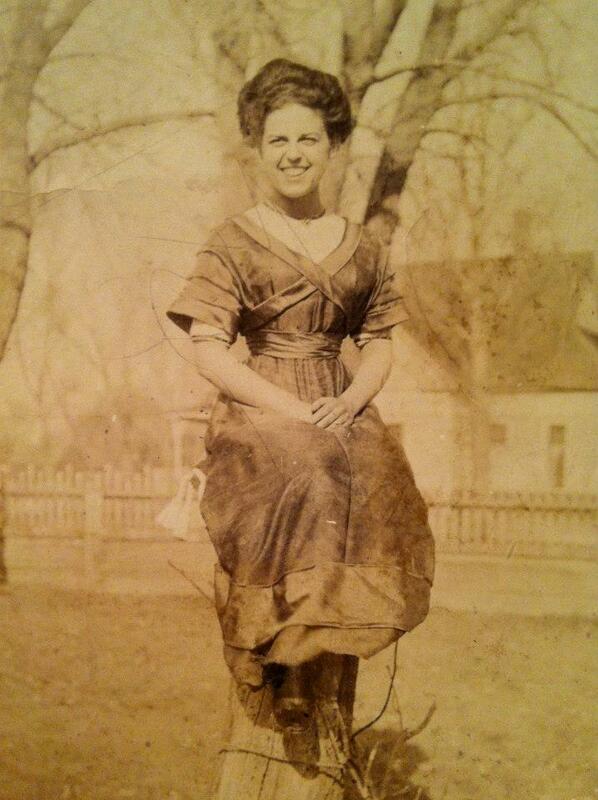 My great grandmother Irene (for those of you who remember, I have a photo of me in her wedding dress). We favor a lot, but she had the darker skin and hair from the Spanish side of the family. PS: I need that corset. Seriously, though: Can you believe how tiny her waist is??? CRAZY. Um, yeah, I would never wear a corset. Just FYI. I love old pictures! And you do look alot like her. Thanks, Amy! I hope to scan in a lot more as time goes by.